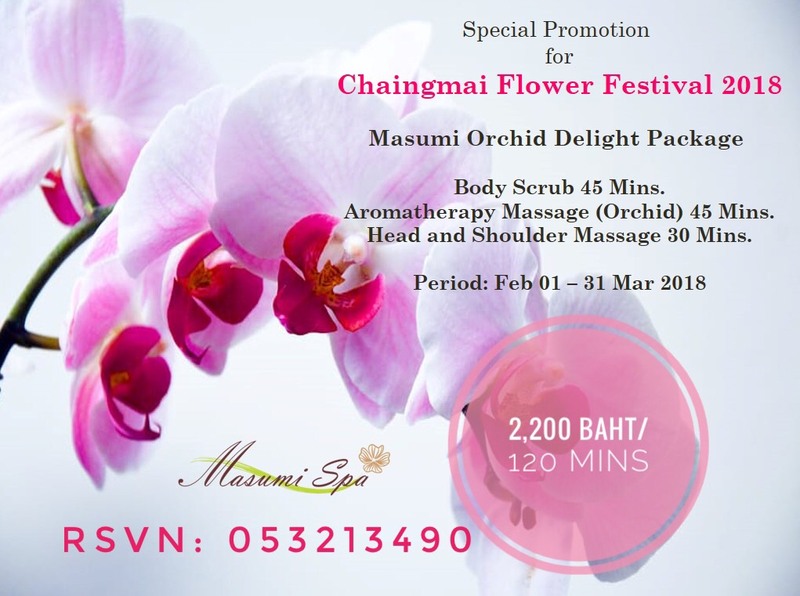 Masumi Orchid Delight Package 120 Mins. – Body Scrub 45 Mins. – Aromatherapy Massage (Orchid) 45 Mins. – Head and Shoulder Massage 30 Mins.